Das Ist Deutsch! 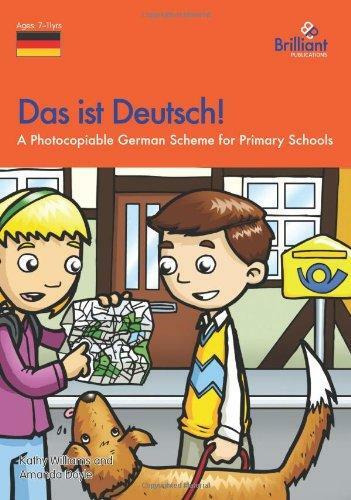 contains everything you need to start teaching German to primary pupils, even if your own knowledge of the language is rather rusty. 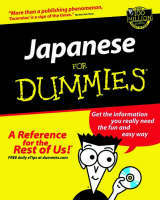 The book contains lesson plans, giving learning objectives, resources needed, activities, extensions and key words. The accompanying photocopiable pupil sheets provide practice and reinforcement. The scheme is flexible, so you can progress at whatever speed you like. It can be used during school hours, or for German clubs. There are 18 units in total covering all the National Curriculum guidelines for a modern foreign language. Each unit teaches a grammar point, and introduces related vocabulary. Clear links are made to other curriculum areas, in particular literacy, numeracy and information technology.